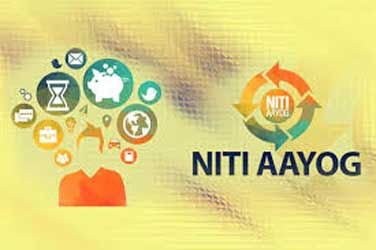 NITI Aayog has launched “Pitch to MOVE” - a mobility pitch competition that aims to provide budding entrepreneurs of India a unique opportunity to pitch their business ideas to a distinguished jury. Startups working in the various fields of mobility can pitch their ideas to industry leaders and Venture Capitalists for raising investments. Winners of the event will be felicitated by prime minister during the Global Mobility Summit. "Pitch to MOVE aims to identify and incentivise the startups, which will help the Government realize its vision of Shared, Connected, Intermodal and Environment Friendly Mobility for India.